Well-known American Armenian internet entrepreneur Alexis Ohanian on Monday will unveil his secret Armenian project. The co-founder of Reddit and Initialized Capital informed about the aforementioned on Instagram, and he posted a respective photograph. 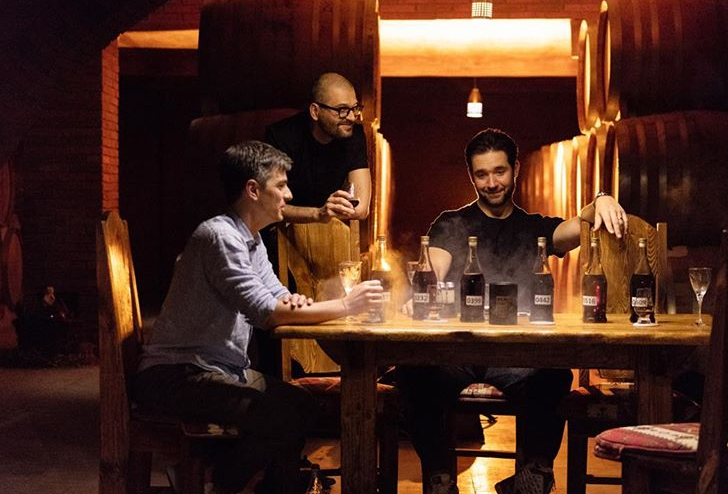 As reported earlier, Alexis Ohanian had visited the Armenia! 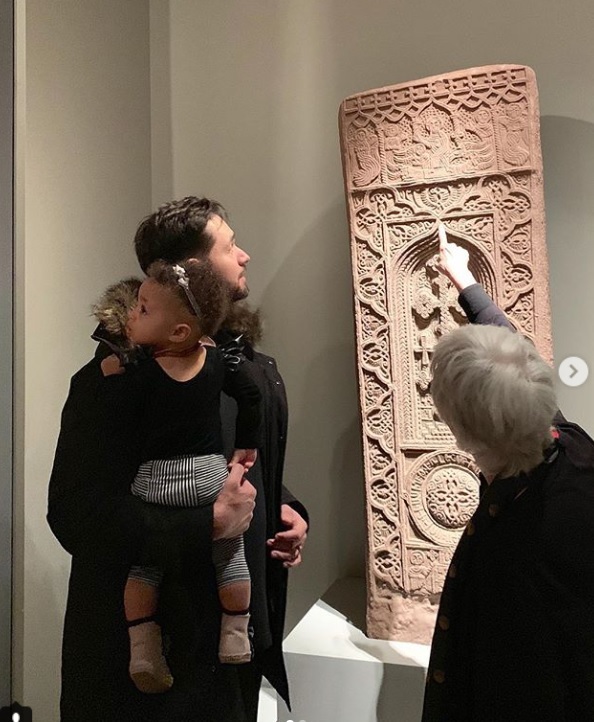 exhibition at the Metropolitan Museum of Art, in New York, and together with his little daughter Olympia.